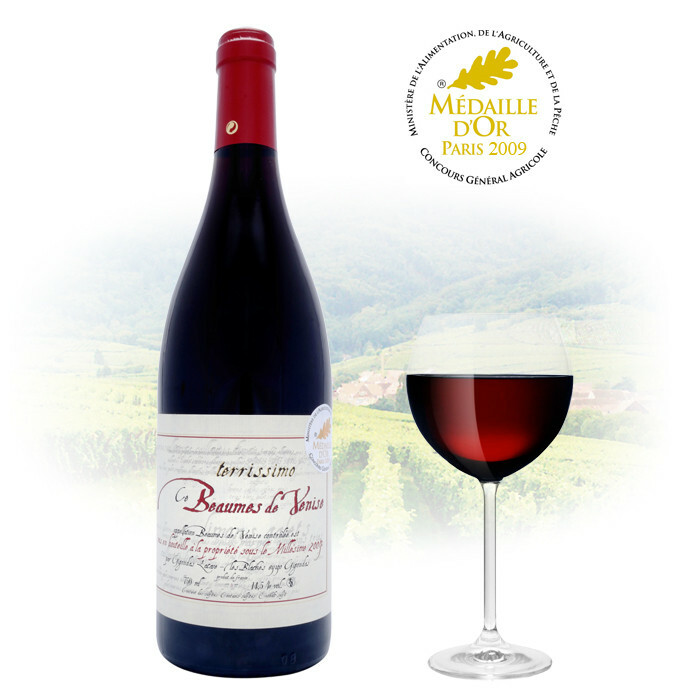 This garnet red wine, limpid and crystalline presents a deep and strong intensity. Young nose of blacks fruits, spices, complex. Pepper aromas dominate, with a hint of truffle and undergrowth. The entry is net. Delicate and soft tannins. Good structure. Ends with a lingering and pleasant finish.